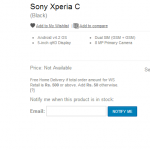 The Xperia C is a mid-range smartphone from Sony. 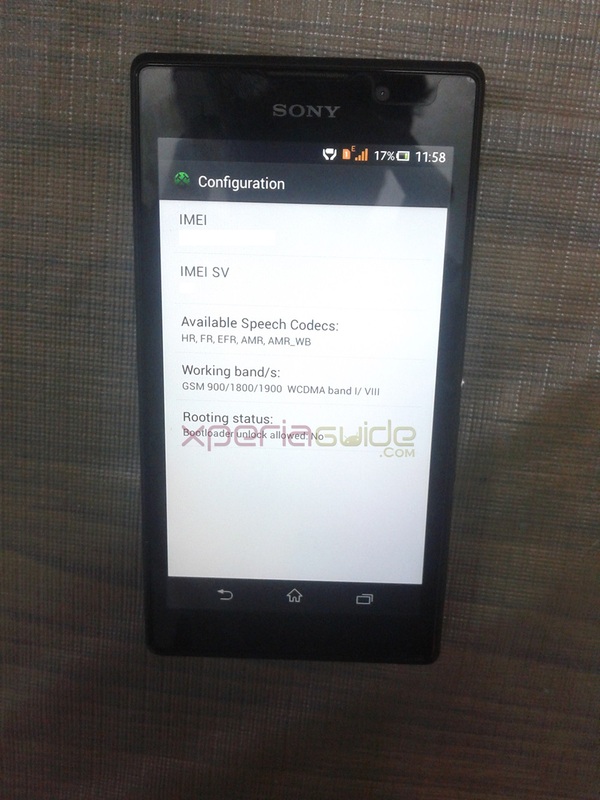 It was the first Sony smartphone that was powered by MediaTek chipset. 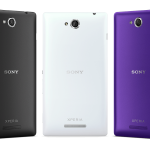 The Xperia C packs a Quad-Core 1.2 GHz processor with MTK6589 chipset and runs Android version 4.2.2 Jelly Bean out of the box. 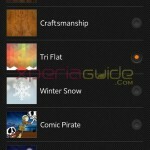 So if you would like to develop some custom ROMS or kernel for the Xperia C,unfortunately you can’t; want to know why. Check below the reason. Just noticed after Xperia Blog reported that Xperia C has a locked bootloader and it can’t be unlocked and there’s no way to unlock it till now. Probably the MediaTek chipset has a different loader and the unlock architecture isn’t supported yet by Sony bootloader unlocking service. Check the below pic of service info configuration which clearly says Bootloader Unlocked Allowed : NO. 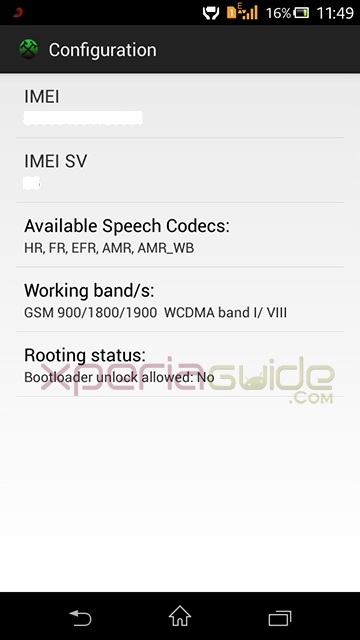 If you want to check it yourself then dial *#*#7378423#*#* > Service Settings > Configuration > now see what is written under “Rooting Status Option” – Bootloader unlocked allowed: NO. 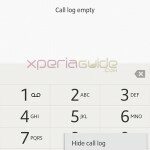 Xperia C is not even mentioned in the list of supported phones on Sony Bootloader Unlock website. 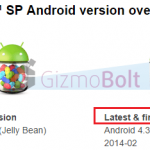 ( Xperia Z1 also not mentioned but it can be unlocked ). It’s certainly sad that Xperia C bootloader can’t be unlocked. As when in future if Sony released more MediaTek SoC chipset based phones then we can only expect Sony supporting the MediaTek SoC chipset architecture in unlocking bootloaders. 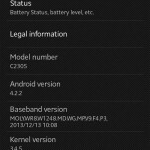 But xda developers showed that Xperia c can be unlocked and possible to root. And there is app where we can install the app in Xperia c, it will unlock the bootload. 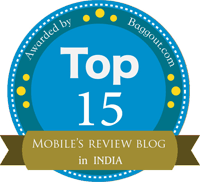 can I updet my version on jelly bean to kitlat… .??? ?